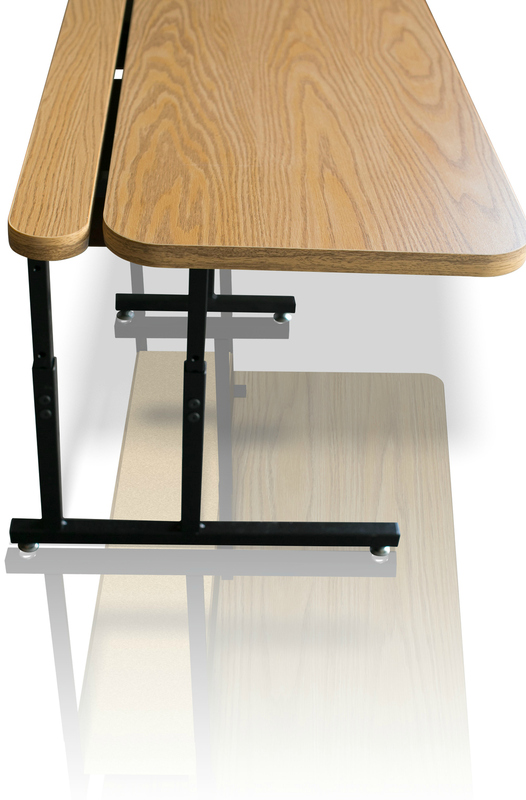 The ELD Series is our most popular computer table. With a wide range of sizes, hard working features and unmatched durability, it provides unsurpassed value. 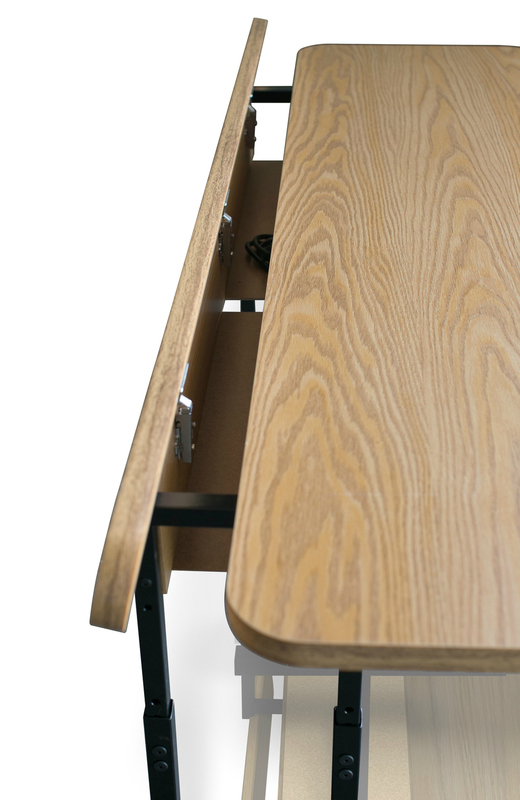 The flipper covers a tray in the back of the table that allows for all your electrical and cables to be hidden and tucked away safely from children! Optional locking casters can be added for ease of mobility.